A Guided Tour Of Colombian Music, From The Mountains To The Coasts : Alt.Latino Veteran radio host Betto Arcos has just returned from a trip to Colombia, and he comes to Alt.Latino bearing gifts — including a deep dive into the country's best folk and contemporary music. You're likely to come across these sombreros vueltiaos on your Colombian tour — the hat is a national symbol. This week, we take a long drive along the mountain roads, high planes, tropical coastlines and large urban centers of Colombia. NPR News contributor Betto Arcos is in control of the car's CD/cassette/8-track player, and he's blasting a mix of contemporary and traditional sounds. Along the way, he fills us in on the backstories of the artists, as well as the history of the different folk genres. 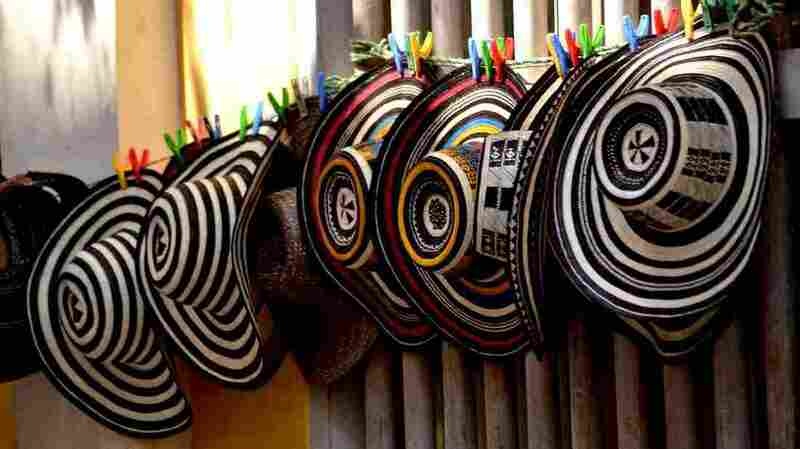 Colombia is a diverse country reflecting the legacies of Spain, Africa, indigenous cultures and a mix of the above. So the music is a fascinating mashup — one of the most compelling blends you'll find anywhere on the planet. 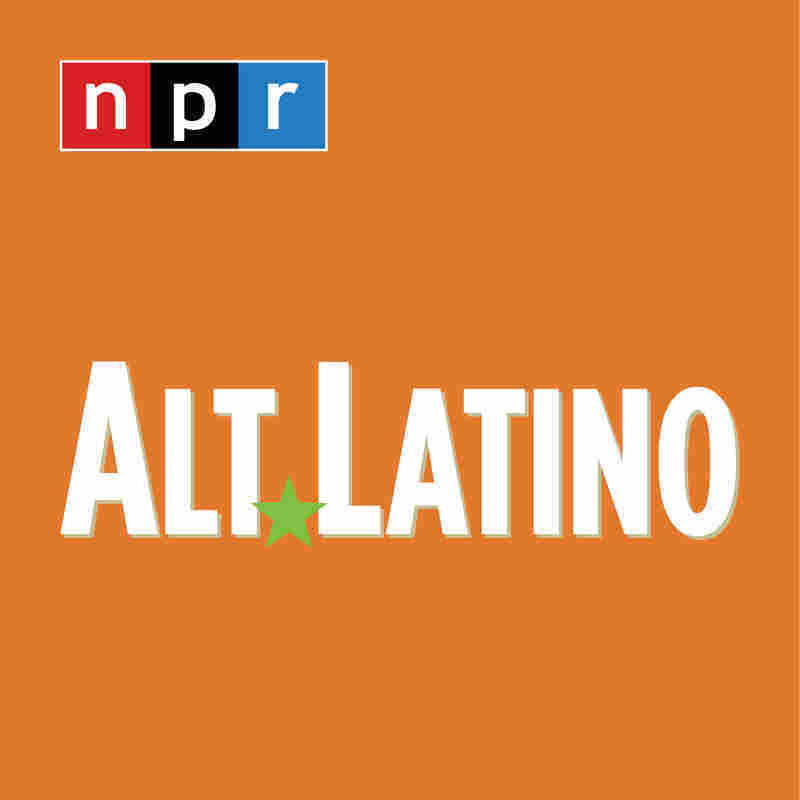 So settle in, buckle up and let Alt.Latino open new musical worlds for you — or help you hear familiar sounds in new ways.